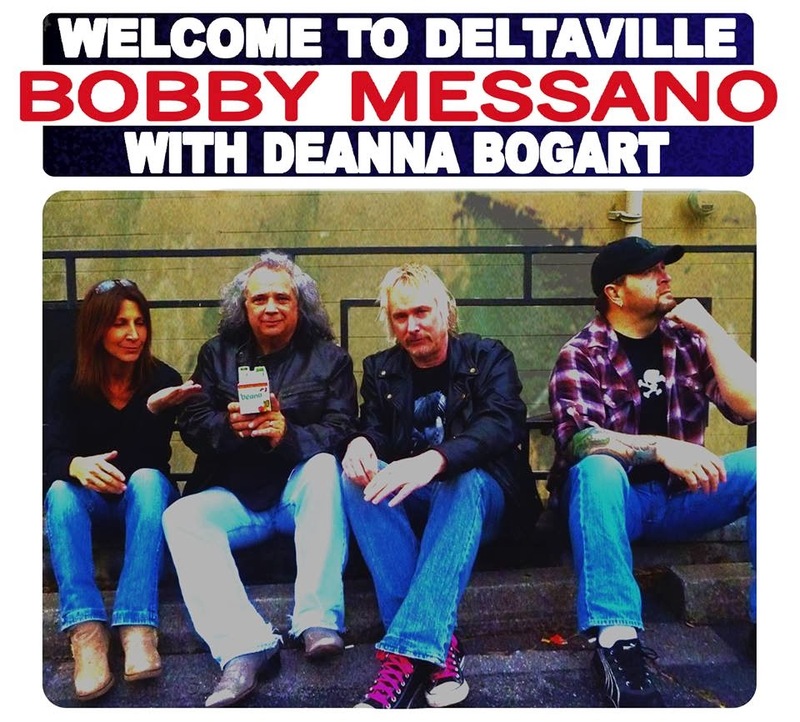 Discussions Magazine Music Blog: BOBBY MESSANO/Welcome To Deltaville: The Blues great returns with a brand new album! BOBBY MESSANO/Welcome To Deltaville: The Blues great returns with a brand new album! Heck, what's not to like about Welcome To Deltaville? "Bobby Messano is a legendary studio and live guitarist/singer who has garnered EIGHT First Round Grammy Nomination, released five contemporary Blues CDs, placed songs in major TV and Cable shows on CBS, ABC, VH1, MTV, and CMT, and had songs held by Eric Clapton and others. Over the years, he has played on over 50 Major label and Indie albums and his playing has been heard on everything from the MTV jingle and the MTV Basement Tapes to Benny Mardones' smash hit "Into The Night" The celebrated guitarist has played on records by Clarence Clemmons, Franke & The Knockouts, Joe Lynn Turner and Starz, and produced the 60's hit act, The Shadows Of Knight. Live, he has played guitar and been the music director for Steve Winwood, Lou Gramm and more. Bobby's 2003 CD Holdin' Ground garnered a first round Grammy nod for Best Contemporary Blues Album and his first LIVE CD, Live In Madison, was released in 2010 and also received a first round Grammy Nomination for Best Contemporary Blues Album. The follow-up CD That’s Why I Don’t Sing The Blues was released in July 2011 and received airplay on over 250 radio stations worldwide, garnered incredible press and six first round Grammy ballots in four categories. 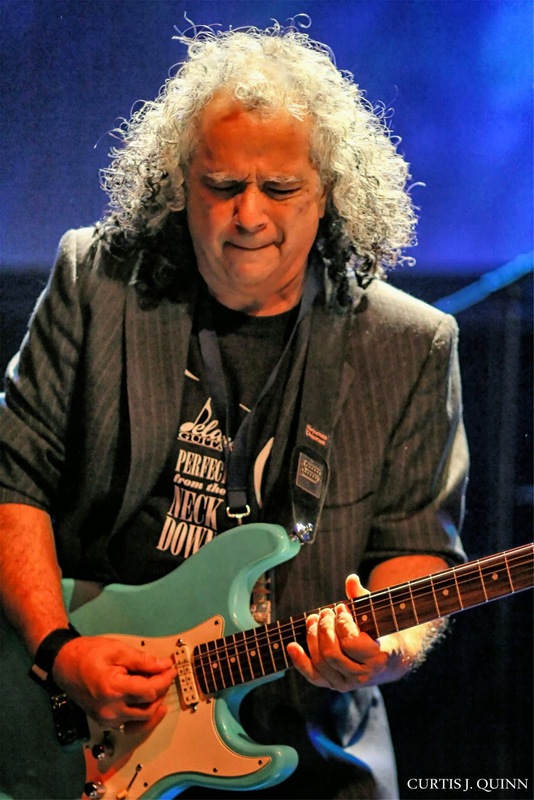 On December 22, 2012, Bobby was inducted into the Blues Hall Of Fame. Welcome To Deltaville features Blues Music Awards winner Deanna Bogart, Ivan Neville and the great Tracy Nelson." Yep it is a great cd. “Welcome To Deltaville” was recorded over three days at The Sound Emporium in Nashville. Two days in Studio A for Tracking on 2" tape and one day in Studio B for over dubs. Low Spark Of High Heeled Boys was done in one take by the full band in A and the Sax was dubbed in B also in one take. Studio B was used as a LARGE guitar (dry amp) and sax booth with 5 room mics so the reverb you hear is from those mics. Most dubs were done in one take. Mixing, two vocal dubs, B3, Clav , the guitar solo on Way Of The World and mixing were done at Scanhope Sound in Littleton, CO over a four day period. Mastering was done in one day. No vocal correction was used at any time.